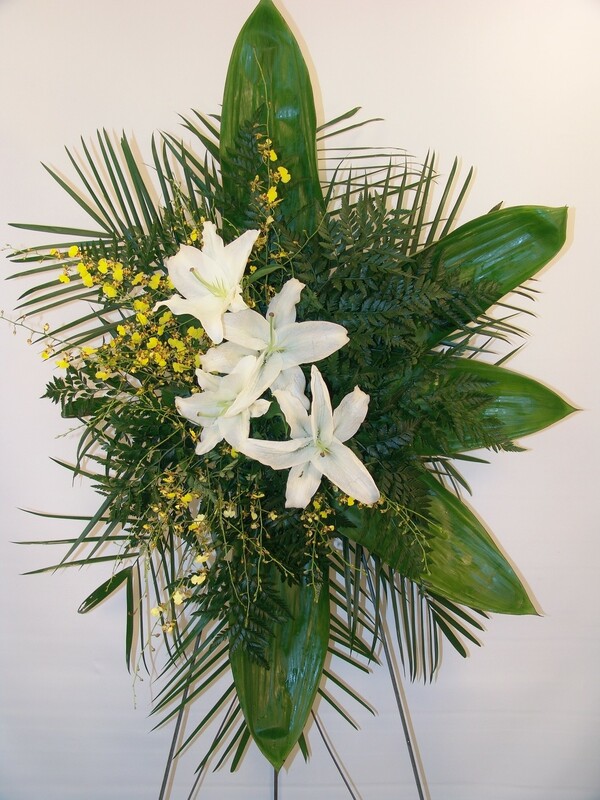 Like members of a cherished family, the lilies and oncidium orchids stand out. May you hold your remaining loved ones ever closer. Deluxe Display includes 15 stems.